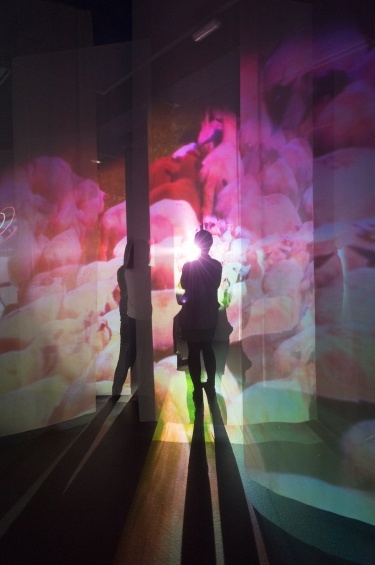 Join the New Museum and its curatorial team in celebrating of the opening of “Pipilotti Rist: Pixel Forest.” Rist has achieved international renown as a pioneer of video art and multimedia installations, and this exhibition will be the first New York survey of her work. To learn more about Premium Membership at the New Museum, please call 212.219.1222 ×234 or email membership@newmuseum.org. To join online, please click here. Support for “Pipilotti Rist: Pixel Forest” can be viewed here.